November 9, 2012 at 8.00 p.m.
November 11, 2012 at 3.00 p.m. 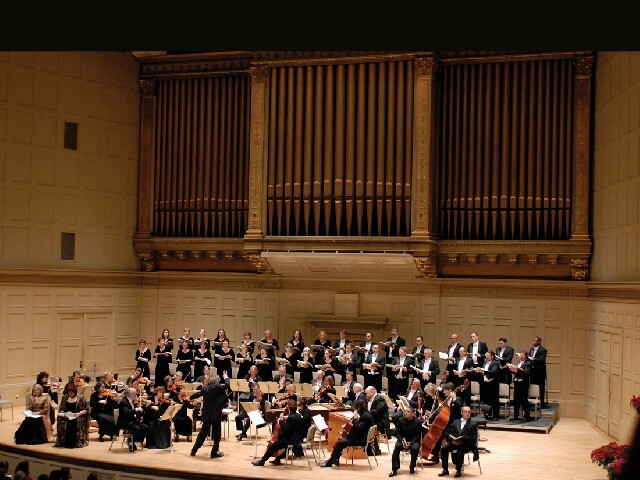 The Handel and Haydn Society will present a regal program of Rigel, Kraus, Haydn and Mozart’s magnificent Jupiter Symphony under the baton of Canadian conductor Bernard Labadie. This preview article will concentrate mostly on the Jupiter, but the other three are also exquisite pieces. 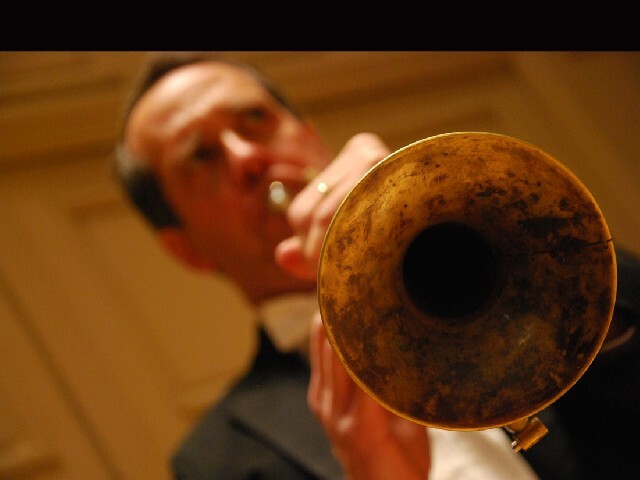 The Jupiter is the last of three symphonies (No. 39, 40 and 41) that Mozart wrote in rapid succession in 1788. Mozart’s music has become universally popular but each piece is always a revelation. The Jupiter is a symphony of fiery theater filled with contrasting human passions. It has daring rhythms, tempos, and the most extremely ornamented accents, while simultaneously offering flexibility, lightness and clarity, basic principles of Mozart’s rhetoric. 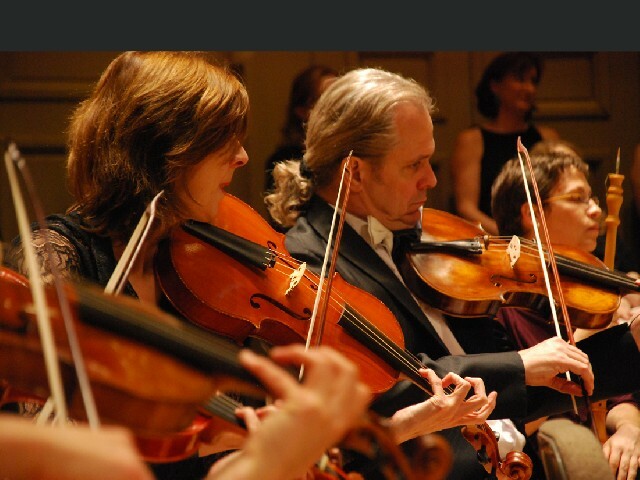 Musically, Mozart challenges us to move from the “rococo and gallant style” of symphony No. 39 to the “quasi-Beethoven” of No. 41. He belonged to a world dominated by social representation and the masking of emotions, a very French attitude widespread in Europe at the time. If Beethoven tore off this mask completely to reveal the truth of the soul, Mozart, in his last chamber music pieces, his last opera, and the Jupiter, is already boldly moving in that direction, announcing the period of the Romantic composers and their concern to display their irreducible individuality. The minuet of the Jupiter Symphony might have been expected to suggest social ritual, particularly aristocratic elegance. Mozart instead transforms it into a march that cannot be danced, thus obliging the audience to just listen to the music. The music is no longer strictly subject to taste, a patron, or the rules of an era – it becomes autonomous. 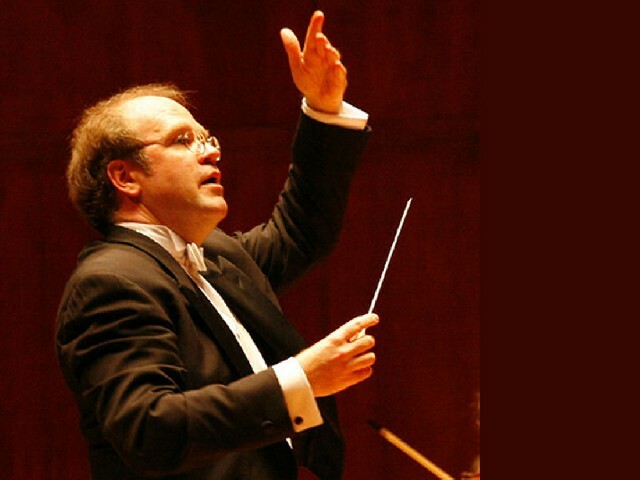 Conductor Labadie will use period instruments and will convey the magic of Mozart’s melodies, which have always had an exceptionally broad appeal. What differentiates Mozart is that he knows that the art, in order to become magic, must be disciplined. When a movement is in A flat major, he interjects a modulation in B minor, creating a dissonance not heard again until Wagner’s “Tristan und Isolde.” The difference is that where Wagner sinks into ecstatic expressionism, the same harmonic development in Mozart translates into clarity and lucidity. The cycle of the three symphonies is a journey through life and its vicissitudes, concluding with the Jupiter, the triumph of reason and of human brotherhood, which is also the ideal of Freemasonry. 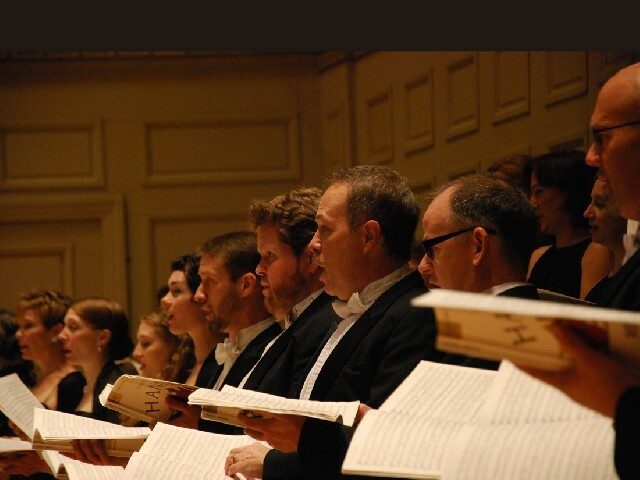 The Handel and Haydn Society will undoubtedly perform the Jupiter with balance and grace. It will also render all the nuances of Rigal, Kraus, and Haydn, as well as the Jupiter, which together will offer a wealth of melody, harmony, counterpoint, and rhythm. This promises to be an evening of great joy.